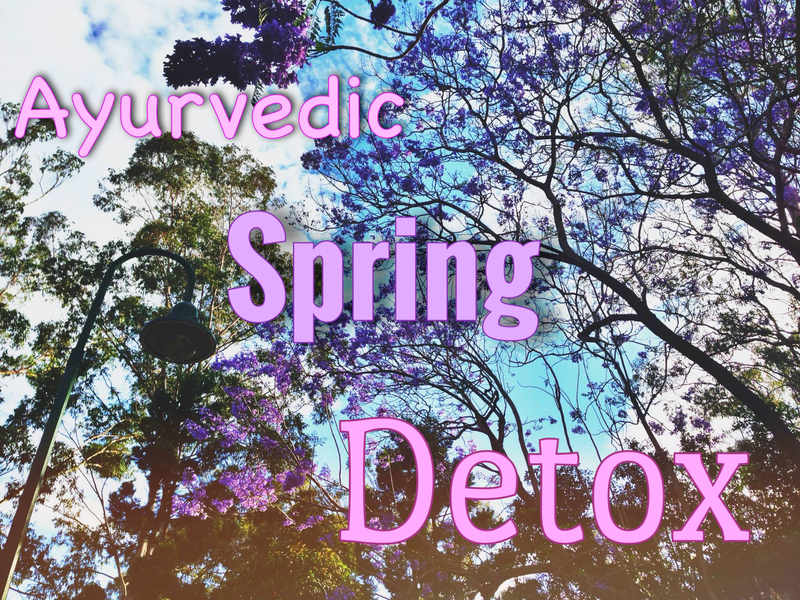 4 days Ayurvedic Spring Detox at Home! Spring is finally coming! One of my favourite seasons, the weather starts to get warm, the trees blossom and everything becomes more beautiful and colourful. But this is also the best season to clear our bodies, spring is Mother Nature’s detox season. Throughout winter the predominant elements building in the body/mind are water and earth, increasing Kapha (mucus, water retention, fat tissue). As it starts to warm up, this Kapha that has accumulated in the colder months begins to liquefy and move. This is why we are all more susceptible to mucosy colds as well as hay fever at this time of year. I don’t know you, but I’m feeling an urge to detox and get rid of any heaviness and stagnation from winter. My tendency to eat heavy food, splash out on comforting sweeties and cuddle up on the couch watching movies with Burga instead of exercising had over-tax my digestion (Agni in sanskrit) and lead to the accumulation of undigested food wastes or toxins (Ama in sanskrit). According to Ayurveda, these toxins/Ama gather in the digestive track, accumulate and them migrate to the channels of the body, relocate into the tissues and eventually become the root of all diseases. So that is why it is very important to remove these toxins while they are still in the digestive track. In Australia, Spring starts in September 1st, which is next Monday, a perfect day to start a detox, but actually you can do this detox any time of the year if you want. My detox is designed for the modern lifestyle, will detoxify my body and revitalize my energy while I continue my regular work schedule and life obligations. If you are still reading this it’s because you are quite interested in the detox hey? So you are more than welcome to join me during these 4 days and then see and feel all the benefits of this gentle Ayurvedic detox. First of all we need to prepare ourselves for the detox. It is pretty much like planning a holiday, at first you feel excited while doing a “to do” list, then it will take a little preparation to maximize the benefits and last, you’ll feel so refreshed and your fiends will say how much you glow. Find “Your Space”.- Remember you won’t need the whole house, maybe your room or just a small space in the living room. But the key is that when you unfurl your space and step onto it you want others (critters included) to know that this is “Your Space” that you are dedicating to bettering yourself. Get rid or hide the goodies.- This Ayurvedic Detox is not about going into starvation mode but it’s very important to set aside your “regular’ food and stock up on your detox food suply. They are not only tasty but they’re also powerful medicine. You should be able to find all of the ingredients between your local grocery market and health food stores. When possible help your body out by choosing organic options. 1kg bag of split mung beans (if you can’t find them locally, try ordering online or use red lentils instead). 26-oz. 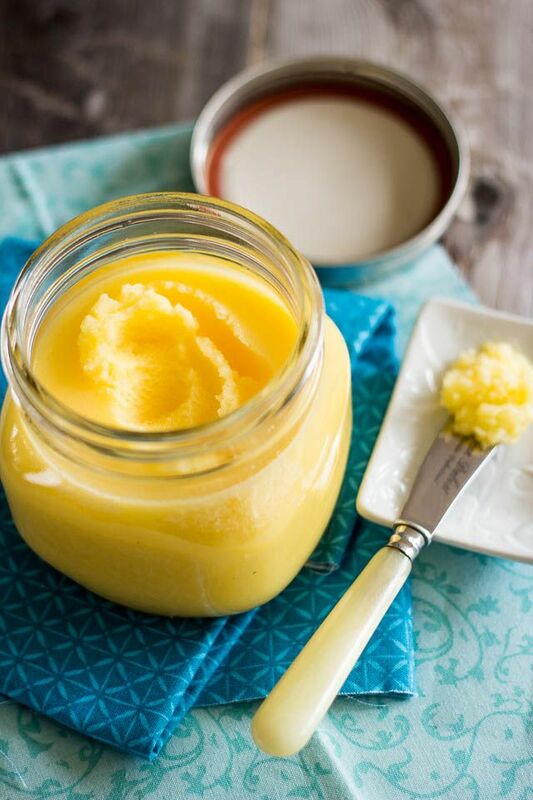 jar ghee (clarified butter to lubricate the digestive tract and facilitates the elimination of toxins) *You can find the recipe very easily on internet. You can also use extra virgin olive oil, preferably cold-pressed and organic. Well, we already have the date, the space and the groceries list. Now we need the tools. Kitchari.- This is going to be the main dish during the whole detox. 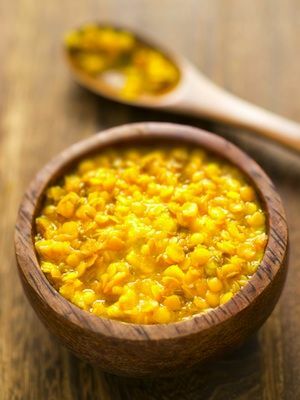 In Ayurveda cooking, Kitchari (or kichadi) combines protein (mung dhal) and carbohydrate (basmati rice) into a single dish – it’s best known in Ayurveda as a cleansing and complete protein meal. This amazingly tasty dish heals digestive distress, balances the metabolism, is a potent blood cleanser, liver cleanser, assists in healthy weight loss, allowing the body’s tissues to detox what they don’t need and absorb the nutrients they do and is a breeze to make! Your body will feel so good that extra weight will fall off, you’ll sleep better, your digestion & elimination will improve and your skin will shine. As a mono-diet, kitchari fasting greatly reduces the work of the body since the digestive organs only break down one type of food and are free from producing so many digestive enzymes. So Kitchari is definitly both medicine and food. Makes 3 hearty servings (tip: double the recipe to last you 2 days). Wash rice and mung beans and soak for about 3 hours (could be more) . Drain and discard water. In a medium sauce pan over med-high heat melt the ghee (or E.V.O.O) and add the cumin and mustard seeds. As soon as the seeds begin to pop, it’s time to add in the cumin, turmeric and ginger powders. Sauté for another minute and then add the presoaked basmati rice and mung bean mixture. Stir for 1-2 minutes until the rice is lightly toasted but don’t let the seeds burn. Add 4 cups of boiling water (5-6 cups if, as me, you prefer it soupy over stewy). After it returns to a boil, replace the lid, turn the heat down to low, and simmer for 30-40 minutes. (Optional – add zucchini after 20 minutes and greens just before it’s finished). Add ground pepper and salt to taste. Garnish with fresh cilantro. Detox tea.- You can make your own detox tea at home! So forget about buying those popular detox teas during this detox. Cumin seeds: known for being a rich source of iron are also helpful in relieving indigestion and flatulence. Coriander seeds: are full of antioxidants making them extremely helpful in removing toxins from your body. Fennel seeds: contain antioxidants and promote good digestion. Cardamom: improves blood circulation, relieves nausea, and enhances the quality of your appetite. Remove the shell of the cardamom pod. Place seed mix into a tea ball** and steep in boiled water for 3-5 minutes. * If you don’t have a mortar and pestle handy use a ceramic bowl and the back of a spoon. ** An alternative to a tea ball is to steep the seeds directly and then filter through a fine sieve. Pranayama (Breathing).- Pranayama is reported to have dramatic effects on quality of health, decreasing anxiety, increasing energy, balancing hormones, rejuvenating the internal organs with new blood, fluids, and oxygen, and flushing the body of toxins. In order to deliver such an incredible impact on the body, pranayama activates two of your body’s major detox systems: the lymphatic system and the parasympathetic nervous system. The lymphatic system is your own personal toxic waste removal system while the parasympathetic nervous system directly signals the body to the rest and digestion. Together, these two systems working in harmony will help you capitalize on your detoxing efforts. Isn’t it amazing what a simple thing like breathing can do for your body? If you haven’t taken a deep belly breath is awhile, it’s time you start. Find a confy, quiet place to either lay down or sit. Breath in deeply into your belly and feel you right hand rise, exhale as you feel your left hand falls. Start inhaling for 4 seconds and exhaling for 8 seconds, you can increase your inhalation and exhalation but always your exhalation needs to be twice as long as your inhalation. When you breathe out, say to yourself, “I am exhaling toxins and toxic beliefs from my body”. As you breathe in think, “I am inhaling fresh oxygen and love into my body”. Continue this breath cycle for 3-5 minutes. The Ayurvedic massage is traditionally performed in the morning, before your bath or shower. You can use sesame seed oil, an herbalized massage oil, or an aroma massage oil. Keep about one cup of pure sesame oil. When you wake in the morning, place the bottle of oil in a pan of hot (not boiling) water until the oil is pleasantly warm. Sit or stand comfortably in a warm room on a dedicated “oil towel”, an old towel that you don’t mind getting a little oily. Make sure you’re protected from any drafts. Without being in a hurry, lovingly and patiently massage the oil into your entire body for about 10-15 minutes, beginning at the extremities and working toward the middle of the body. Use long strokes on the limbs (long bones) and circular strokes on the joints. Massage the abdomen and chest in broad, clockwise, circular motions. Apply oil to the crown of your head and work slowly out from there in circular strokes. Oil applied to the head should be warm but not hot. Put a couple drops of warm oil on the tip of your little finger or on a cotton ball and apply to the opening of the ear canal. (If there is any acute or chronic discomfort in the ears don’t do this until it clears. 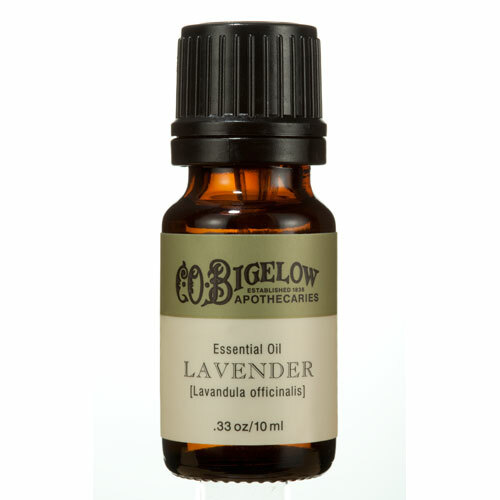 Put a couple drops of warm oil on the tip of your little finger and apply to the opening and inside of the nasal passage. (If there is any acute or chronic nasal congestion don’t do this until it clears). After you’ve massaged your entire body, enjoy a warm bath or shower. Be sure to wash your feet off before entering the shower. Slipping is bad. Remove the oil with a gentle soap. When you get out of the shower, towel dry. Now we have everything to start the detox! Ready? During the 4 days of detox we are going to eat only Kitchari, yes only Kitchari, but don’t panic! after the first day you will see how easy your body gets use to this new routine, and remember it’s just 4 days. That means that we are not allowed to eat any other kind of food (processed food, caffeine, alcohol, etc). Consider these few days as a little get-a-way from the constant barrage of stress and inflammation created by processed foods and an unhealthy lifestyle. The step-by-step daily cleansing guide that follows will walk you through your painless detox days. Try to wake up at the same time as the nature wakes up. So have a look at what time is the sunrise and try to “rise” together. It is beautiful to see and appreciate that moment of the day. Also the prana (the life’s force) is pure at that time. After you’ve gone to the bathroom, rinsed your face, brush your teeth and scrap your tongue, especially is you see a white coat on your tongue, that means Ama (tonxins) that your body is expelling through your mouth. 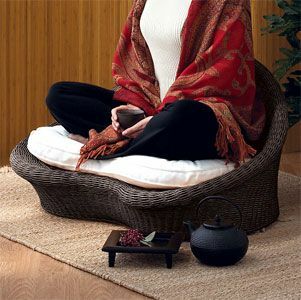 Now it’s time to settle into “Your Space” and take a few cleansing pranayama breaths. Exhale those toxins using the Pranayama technique. It will help get your metabolism going and jump-start your day in the right direction. After you’ve finished breathing – though not completely – spend another couple of seated silent moments to think about your intention for your detox. Ask yourself, “What do I really want?” Taking some time to indulge yourself in visualizing the very best for yourself will help you reap the rewards of your detox. Sit to enjoy one cup of the digestive hot bevy and pour the rest of it into a thermos to sip on throughout your day. Sip the Detox Tea or water with lemon. Change your environment— call a friend, take a shower, get outside. Move— go for a walk, stretch, shake it all about! Eat ONLY when you are hungry. Bringing your appetite to the meal will help you appreciate it and feel satisfied. Sit to enjoy all of your meals and snacks. Finish eating at least 2 hours before you go to bed giving your body time to digest before snoozing. Avoid eating when you are angry, sad, or nervous. When it comes to detoxification a calm, centered feeling is as important as the foods you are eating. For 30 – 45 minutes of your day get your body moving. This could be yoga, a quick walk, or some squats and lunges. Whatever gets your body sweating and your heart pumping will help you say goodbye to toxins leaving room to welcome new-found energy. Finish your day right where you began. Get comfy and return to your space. Practice the Pranayama technique for five minutes to clear your mind and then spend the last moments of your day feeling grateful. You’ve accomplished a lot in just one day so make sure you give yourself credit for it. Your body uses that precious moment to repair and heal you from the inside out. So, make sure you hit the hay, ideally between 10 p.m. and 6 a.m., for 8 hours of rejuvenating sleep. Repeat three more times and after the fourth day it’s time to CELEBRATE! !